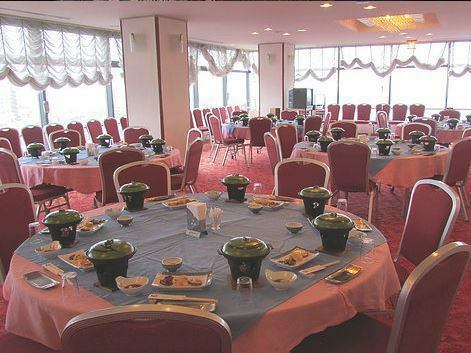 The ninth floor banquet can be used for various meeting seats from casual parties in a wonderful envy. We will accept dishes according to your budget. 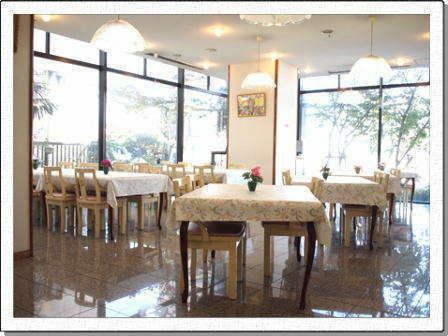 ·The front desk, which is just a short distance from the parking lot, is ideal for check-in. ·Various vending machines are available in the lobby. In addition, a coin launderette is set up separately for long-term guests. ·Internet is available wirelessly in the room in the room. Since you can not do the setting of the connection etc. of the customer's personal computer, please understand. Hairdryer is provided. ·Shavings and hairbrushes are distributed at the front desk. ※If you cancel your reservation on the day of your stay, you will be charged as a cancellation fee of 100% of the room rate, 50% cancellation on the previous day and 30% cancellation at 1 week advance. ※Children up to 3 years old who do not need a meal, do not use futons, beds are free. For those who wish, there is a free distribution service for shaving and hair brush at the front desk. You can use 5 to 6 people at a time. Bathing facilities are available only for those who use the Japanese room.